Explosive activity continues. 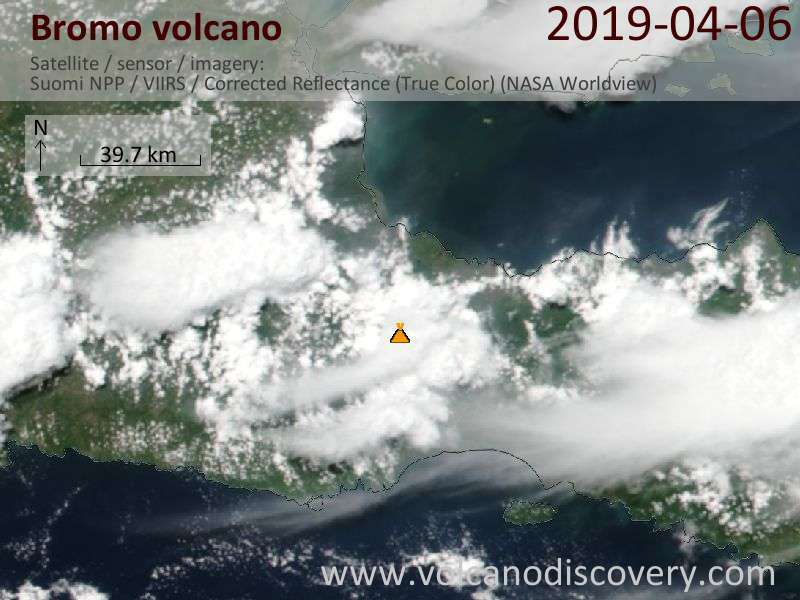 Volcanic Ash Advisory Center (VAAC) Darwin warned about a volcanic ash plume that rose up to estimated 10000 ft (3000 m) altitude or flight level 100 and is moving at 5 kts in N direction. ERUPTION DETAILS: VA TO FL100 LAST OBS AT 06/0230Z. 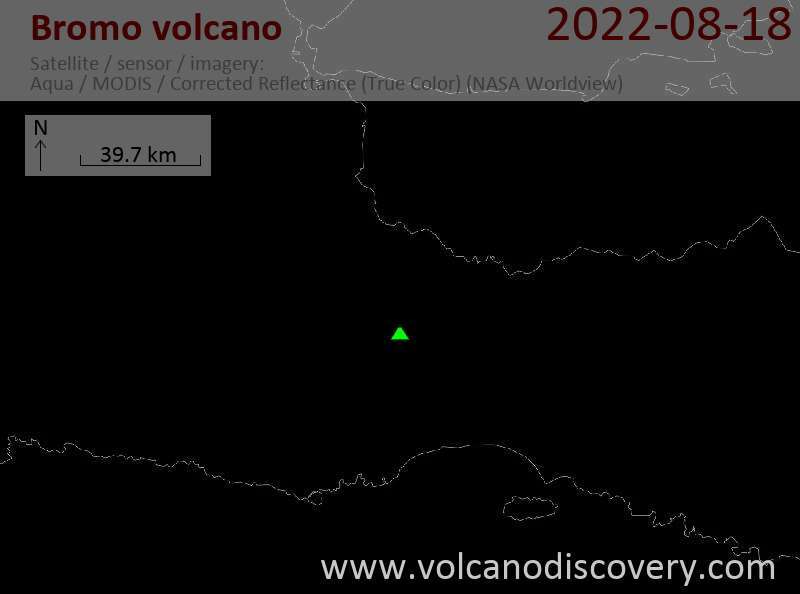 TO MET CLOUD, HOWEVER ERUPTION STILL EXPECTED TO BE ONGOING. GROUND REPORT AND MODEL GUIDANCE.